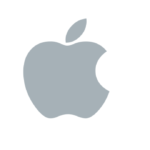 Apple has just released iOS 12.1.4 for download, along with macOS 10.14.3. The updates re-enable Group FaceTime, fixing the previous glaring bug which let users eavesdrop on contacts without them knowing. 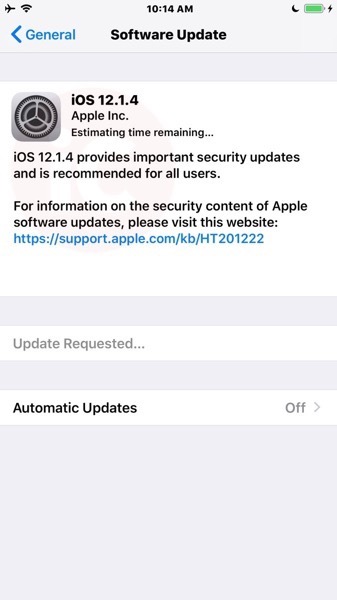 You can download iOS 12.1.4 by going to Settings > General > Software Update on your iOS device. To download macOS 10.14.3, you can launch the Mac App Store, then hit up the Updates tab. In order to use Group FaceTime, you must install iOS 12.1.4. Older devices will require the upgrade to use Group FaceTime again. Also, Apple says “a thorough security audit of the FaceTime service uncovered an issue with Live Photos,” which was also fixed.